The world is constantly evolving digitally, people are blowing more time on their smartphones and mobile devices. Being where your customers are can give you an enormous edge over the race. Whether you are a startup or an entrenched business, having a mobile app can no doubt increase your visibility and put in front of the race. A mobile app has become the primitive tool for businesses to achieve success in this aggressive business world. Because of the constant rise in the usage of Android apps, App Developers are focused on building applications of all types of processes. It will help businesses to seize the attention of the maximum customers and thus give them a high ROI. If you’re looking to develop an app for your business, Hiring a dedicated developer is suitable based on your project. 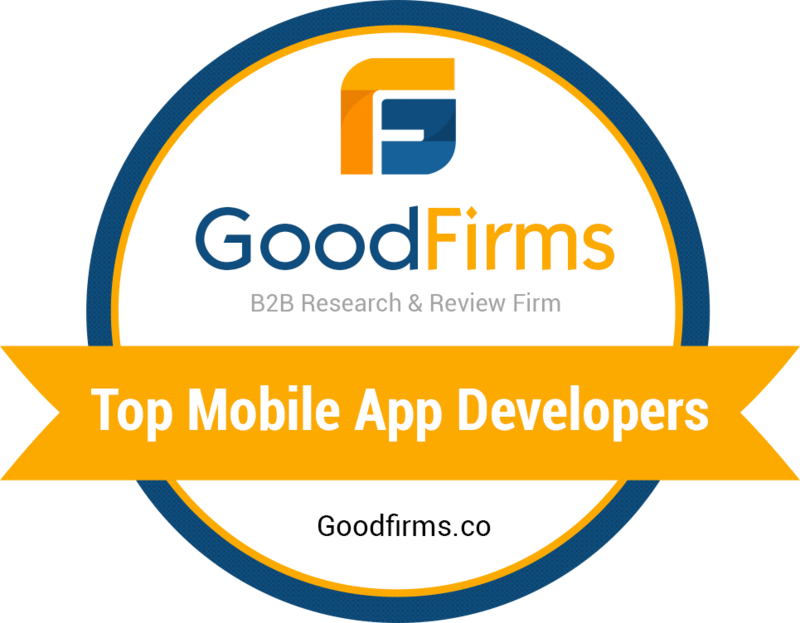 Most people are showing passion to hire an iPhone App Developer or Android App Developer for a small project or to hire a Mobile App Development Company in terms of Large-Scale projects. According to Statista, the number of apps available in the Google Play Store was most recently placed at 3.6 million apps in March 2018, after surpassing 1 million apps in July 2013. To get developed Android app success, it is important to recognize your end users and need to focus on their expectations for that application. There are several factors that impact the definition of your target audience: profession, age, group, location etc. All the functions of the app depend on the preferences of the target users. For Instance, when you are targeting the age group between 10 to 18 years old, the application mainly focus on the content information, design, and graphic depiction. While in the case of the elder people, they actually explore the information that is relevant to the product or service. This model allows Android App developers to design and develop the application as accordingly. In order to make your developed Android app get a strong place among millions of other apps, it is very important for you to concentrate on its UI. The user interface enables you to use it smoothly and bring a unique brand recognition to the market. Accuracy and simplicity should be the guidance of the interface of your application. The sole purpose of your application is to expedite user interaction. This can be accomplished when the UX is easy to use with a minimum of clicks to reach an item. Over time the development of the app has been evolved and many new technologies have simplified the application development process and have also brought the desired results with ease. From the app customization to the Augmented Reality(AR). These AR technologies have allowed SMEs to grow high visibility and help them compete in the apps market to hold a strong position. However, blending all the latest technologies can impede the developed Android application. So, it is better to prefer one or two of them to help you meet your goals. The best way to promote your app is to put it for download on your website. Strive to research important keywords and tags to make sure that your app maintains visibility. There are many other ways of promoting your app are through sending an email blast to your customer list, paid advertising and youtube videos. The last but least thing you need to do is to inspect the developed application whether it has satisfied the standards decided or not. It is vital that you try the app before launching. Track the response time of the application too. Try not to make your users wait too long to get the required information. Remove any errors that hinder the effective performance of the application to increase the user experience. In addition to the testing process, be your own critic and reverify the app to offer a high quality. Always stay tuned to collect the comments on your application. so we have seen the top 5 things where every business should be aware of before developing any android app. it’s a well-known thing in today’s time, as it is cost effective and relatively very easy to develop an android app if you use the latest technologies and advanced technologies. Anyway, the popularity of the developed business android app will completely depend on its usability to the users. you can develop amazing android app application if you follow these points. Krify is on the top best Web and mobile App development company having high competency in developing Android apps with a dedicated team of Android developers. Contact us today and Hire an Android App developer now.